SS Peter, Paul and Philomena Roman Catholic Church in New Brighton, Merseyside, also known as the Dome of Home, has won the Marsh Innovative Church Project Award for its innovative audio tour to tell the story of the Second World War for local children. After repairs and redevelopment in the church created an accessible toilet, kitchenette, shop, and social space, a free WWII audio tour for primary schools and the local community tells the story of how this church helped people during the Blitz and how it earned its nickname. 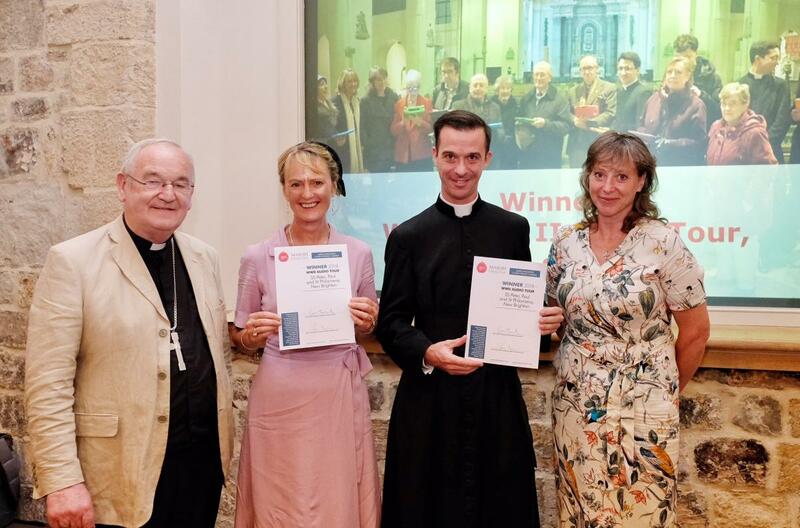 The Marsh Innovative Church Project Award is a competition to find the Christian congregations running the best community activities in a church building, made possible through the installation of new facilities or through improved access. Five projects were shortlisted. 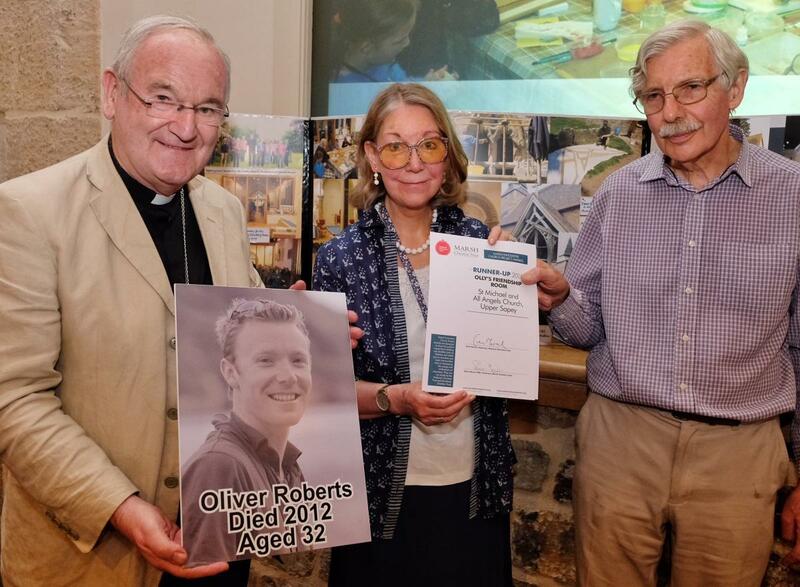 The runner-up for the Marsh Innovative Church Project Award is Olly's Friendship Room, at St Michael and All Angels Church, Upper Sapey, Herefordshire. The creation of a warm, comfortable meeting room for the whole community to use provides space for groups including a film club, astronomy club, table tennis and a baby and toddler group, with an emphasis on caring for mental health in the community by helping those suffering from anxiety and depression. St Michael’s church was awarded a £500 prize.